Beth Chapman, the wife of “Dog the Bounty Hunter” (Duane Chapman), won her National Bail Bonds Association Presidential bid in February of 2016. The National Bail Bonds association represents 15,000 bail bonds agents across America. Being in the field of bail bonds for over 30 years, it makes sense that she would be wanting this bid. 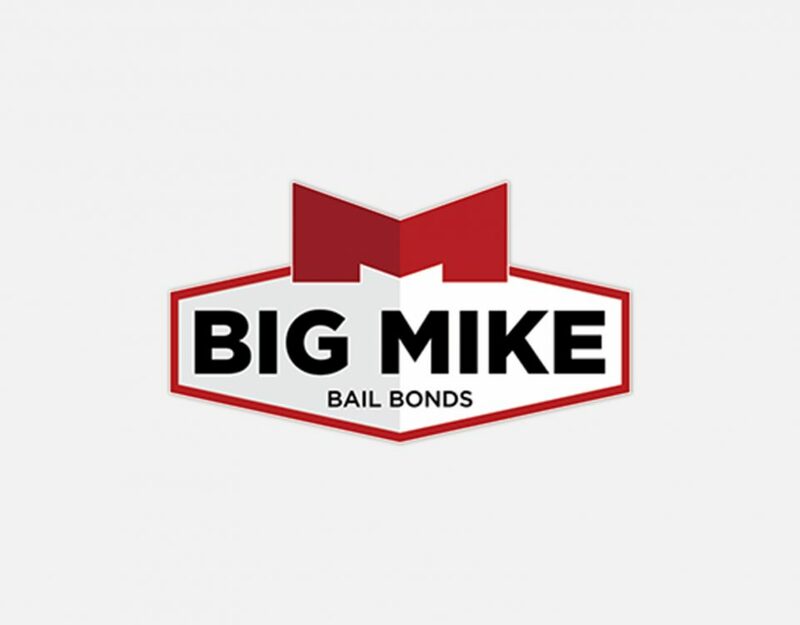 Her biggest push is to fight jail reform, because she understands the repercussions and changes that would have to follow in the bail bonds industry. The same day that Beth received her bid, Ted W. Lieu introduced the “No Money Bail Act of 2016.” This act would change how the bail system works, where money would no longer be needed for pre-trial releases. What Does Beth Want, as President of National Bail Bonds Association? 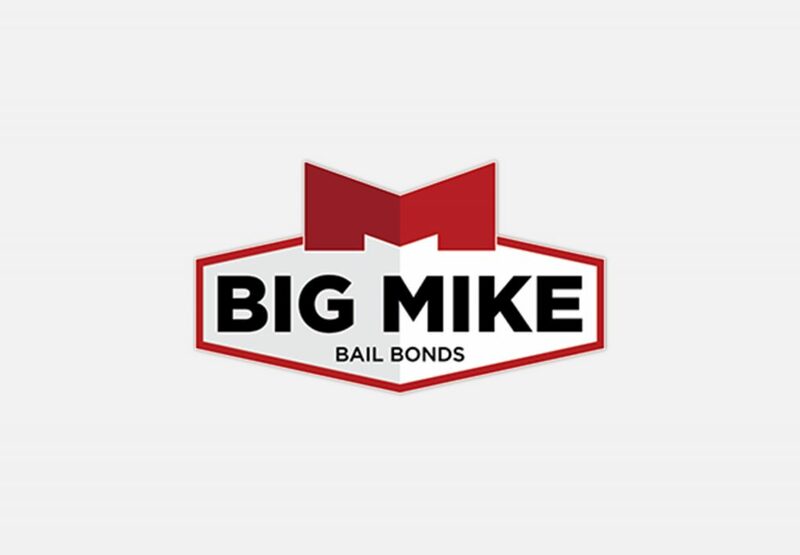 Big Mike Bail Bonds services Smithfield, Selma, Clayton, Benson, Clinton,Kenansville, Dunn, Lillington, Goldsboro, Raleigh, Durham and all of Johnston, Sampson, Duplin, and Wake County, North Carolina.